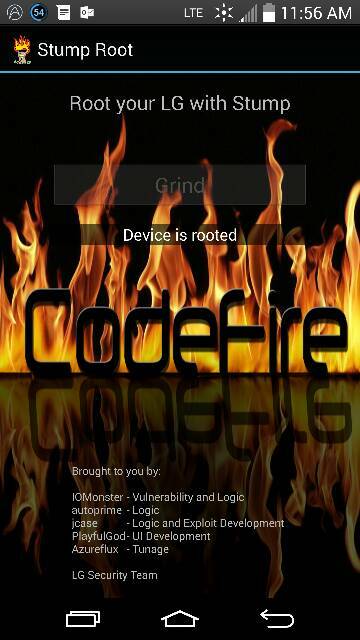 So i rooted my phone with stump root and everything was goin good intil a couple of weeks ago when phone updated. Now some stuff thats only works with rooted phone does nt work anymore... Greenify is on that actually has some issues as well as du battery saver.. Any help will be appreciated. Accepting an OTA update un-roots your phone so all those apps that require root no longer work. You're going to have to root again. xocomaox, Rukbat and SactoKingsFan like this. If you're lucky, updating unroots the phone. 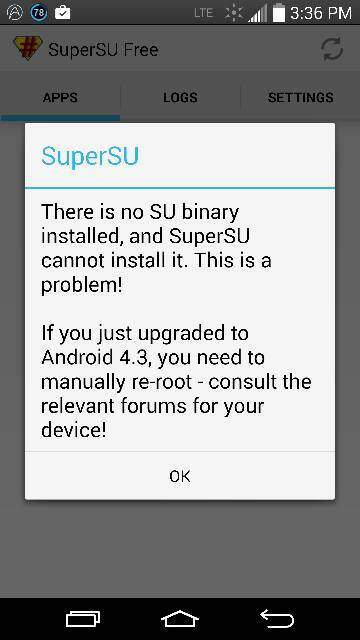 Some phones just won't update if they're rooted - the update fails until you reflash the stock ROM. What version of the phone do you have (Sprint, Verizon, etc.)? The latest updates on most carriers broke existing root methods. In order to root, you'll need to use the LG Flashtool and a PC to revert to an older version of the ROM, then reroot. Then you can probably find a pre-rooted version of the update to install. Looks like OP has the Sprint G3. mouseglider and xocomaox like this. Pretty much everything you need for an excellent G3 experience in that post. LG G3 touscreen has long delay? Galaxy Note 4: Camera issues?